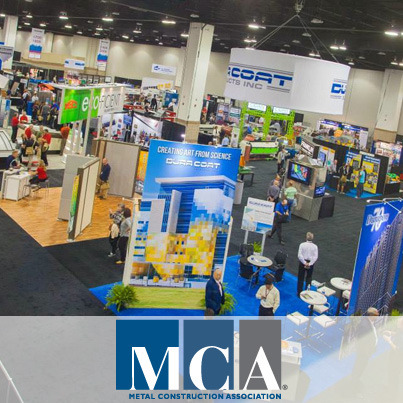 Learn, network, and close sales at the largest international event dedicated to metal in construction. EVEN AFTER 25, THIS WILL BE THE BEST YEAR YET. 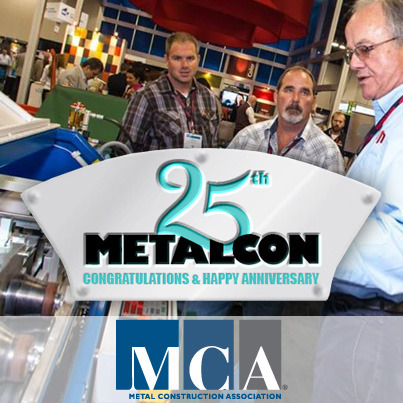 Yes, it was 25 years ago that METALCON was born! Come and celebrate 25 Years of this world-class expo, and experience the biggest, best-est year yet! 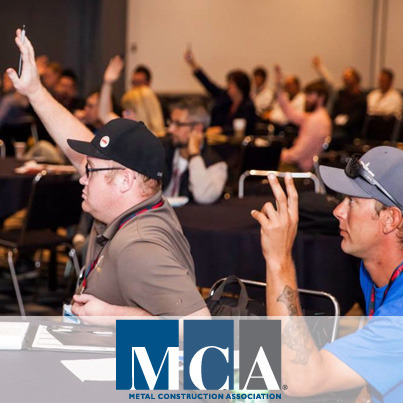 At METALCON, learn from a series of educational courses and programs to gain the cutting-edge knowledge, sophisticated tools and advanced techniques to help ensure your business success. Register for this “must-attend” 3-day event that gets results! Plan your trip now: Mark your calendar for Oct. 14-16, 2015, and book your flight and hotel for the Tampa Convention Center. Pack your suitcase and get here! 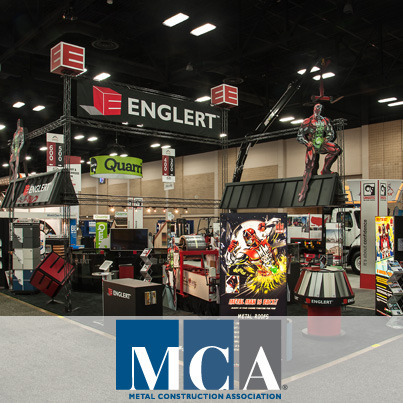 The METALCON exhibit floor will showcase over 800 booths with a broad range of metal construction products, services, equipment and technology. Plus there are so many educational courses, programs, and more. Sharpen your skills at this must-attend event! Your company needs to be there! 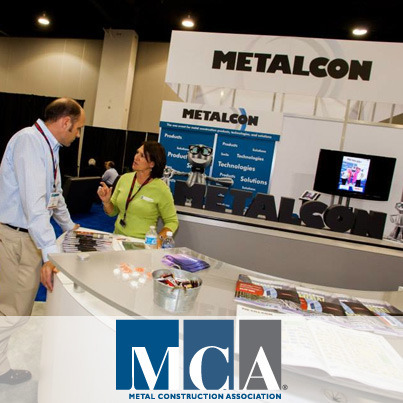 METALCON showcases the best of everything this industry has to offer, from the latest products and ideas to an advanced education program to live demonstrations of field techniques. Oh, how they grow up so quickly! 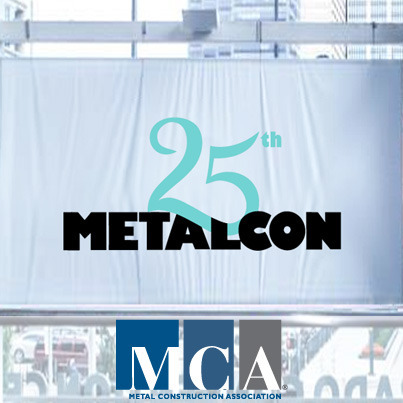 Yes, it was 25 years ago that METALCON was born! 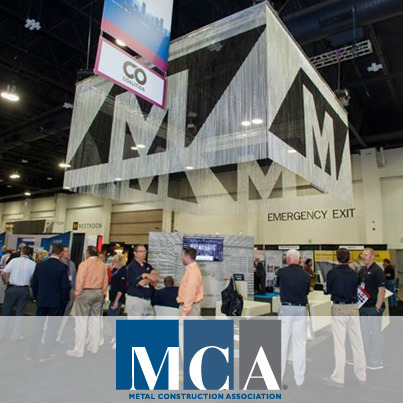 Exhibitors joined forces to help launch what is now the premier event for the metal construction industry.